Brazil is among the top ten e-commerce markets worldwide and holds a consolidated first position in Latin America, with a market share of over 40% in the region. However, despite its relevance, many payment service providers do not have a sole focus on the Brazilian market. While working with a payment processing service that is present in more than one country can seem beneficial for merchants, particularly on the integration side, using a Brazil-focused provider for payment processing in the country, such as PagBrasil, has a series of advantages. Why Should Merchants Use a Brazil-Focused Payment Service Provider? First of all, opting for a Brazil-oriented payment service provider doesn’t necessarily mean having to integrate a different payment platform into an e-commerce store. In many cases, the local payment provider will be integrated with global payment platforms, making it easier for merchants who already operate in other markets to enable Brazilian payment methods on their online store. 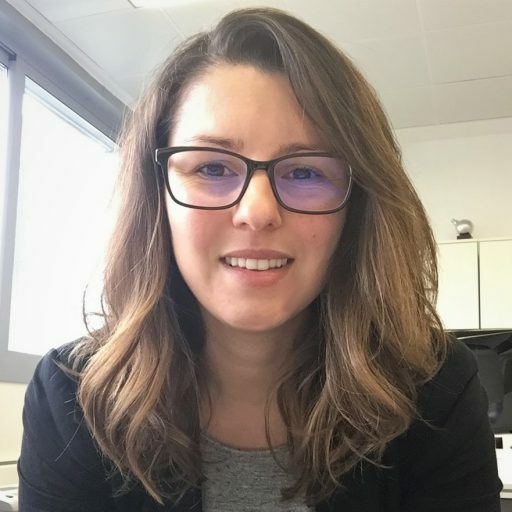 The main advantage of using a Brazil-focused payment service provider to process online payments in the country refers to the deep knowledge of the Brazilian e-commerce industry that the provider brings to the table. This is specifically relevant when it comes to Brazil, as the country is well-known by its particularities in terms of payment methods, business complexity and customer expectations. What Are the Particularities of the Brazilian Payment Market? Brazil has a significant unbanked population and a huge number of families in debt, which makes many people ineligible to own a credit card. That in addition to the fear of online fraud derived from credit card payments – the country is second to México in the global rank of credit card fraud – contributes to the popularization of alternative payment methods. For instance, boleto bancário, a sort of pay slip that can be paid physically or electronically, is responsible for about a quarter of all online payment transactions. Local credit cards are rarely enabled for cross-border transactions, which explains low conversion rates on websites that do not provide local payment processing. Furthermore, Brazilians often choose to pay in installments when paying with credit cards, a feature that is only available with local payment service providers. Apart from the particularities of the preferred payment methods, the country imposes a series of challenges for new players who are not familiar with the way things work in Brazil. Because of that, opting to use a payment service provider with a sole focus in Brazil is very beneficial. The provider will know exactly how to navigate the difficulties to help businesses succeed in the country. In addition, it will also be able to adjust more rapidly to the ever-changing needs of the market and provide the most effective payment solutions for each situation. PagBrasil is an online payment processing service and gateway for Brazil. 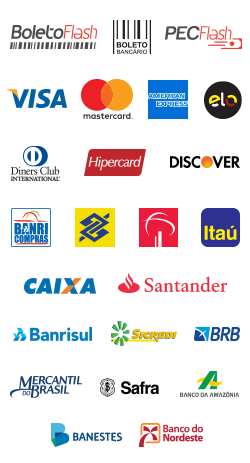 All major Brazilian online payment methods, such as Boleto Bancário, national credit cards with support for installments and recurring payments, local debit cards and online banking transfers are supported by PagBrasil's platform. As a Brazilian payment gateway we offer payment processing for local e-commerce companies as well as businesses selling into Brazil. Being able to receive online payments in Brazil is becoming more and more important for international merchants as the Brazilian e-commerce market is positioning itself as one of the major e-commerce opportunities in the world. Having Brazilian payment methods is crucial for success and PagBrasil offers the best payment processing service for Brazil. © 2011–2019 PagBrasil Pagamentos Eletrônicos Ltda. | All rights reserved.